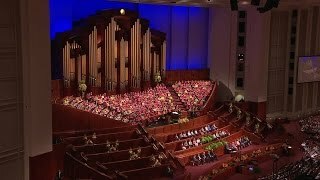 From the November 2015 Ensign — Music by a combined Primary, Young Women, and Relief Society choir from stakes in southern Cache Valley, Utah; Claudia Bigler, director; Bonnie Goodliffe, organist; Sarah Johnson, flutist: “Come, Ye Children of the Lord,” Hymns, no. 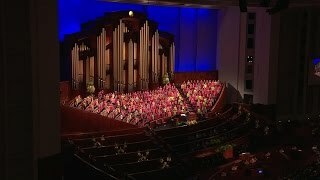 58; medley, arr. 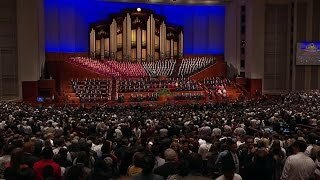 Mohlman, unpublished: “I Will Follow God’s Plan,” Children’s Songbook, 164, and “Faith in Every Footstep,” Dayley, accompanied by flute and organ; “As Zion’s Youth in Latter Days,” Hymns, no. 256, arr. Kasen, pub. 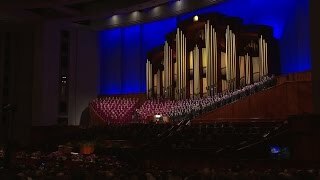 by Jackman; “Dearest Children, God Is Near You,” Hymns, no. 96, arr. 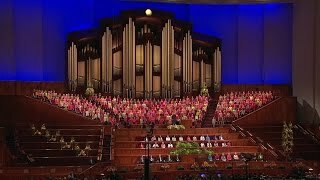 Watkins, unpublished; “Go Forth with Faith,” Hymns, no. 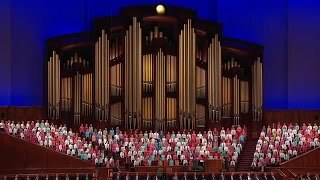 263, descant arr. Bigler, unpublished. 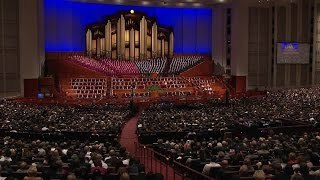 From the November 2015 Ensign — Music by the Tabernacle Choir; Mack Wilberg and Ryan Murphy, directors; Clay Christiansen, organist: “Press Forward, Saints,” Hymns, no. 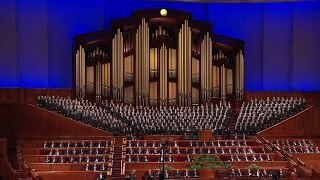 81; “Guide Us, O Thou Great Jehovah,” Hymns, no. 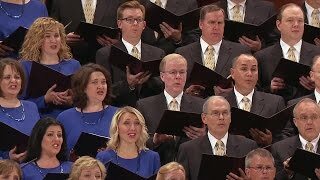 83; “I Know That My Savior Loves Me,” Creamer, arr. Murphy, pub. 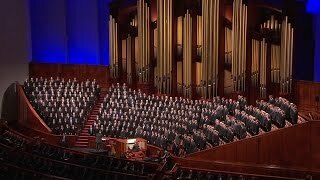 by Jackman; “We Thank Thee, O God, for a Prophet,” Hymns, no. 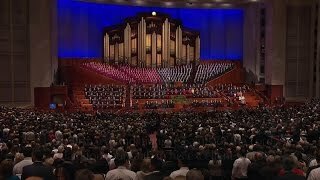 19; “Precious Savior, Dear Redeemer,” Hymns, no. 103, arr. Manookin, pub. 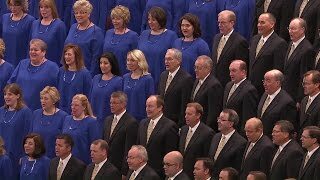 by Jackman; “Come, Come, Ye Saints,” Hymns, no. 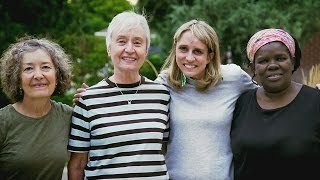 30, arr. Wilberg, pub. by Oxford. 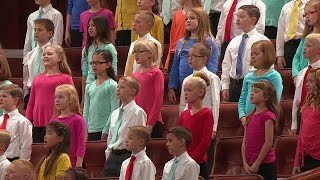 From the November 2015 Ensign — Music by a Primary choir from stakes in Riverton, Utah; Emily Wadley, director; Linda Margetts and Bonnie Goodliffe, organists: “Beautiful Savior,” Children’s Songbook, 62, arr. Kasen, pub. by Jackman; medley, arr. 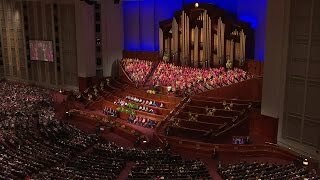 DeFord, unpublished: “Search, Ponder, and Pray,” Children’s Songbook, 109, and “I Think When I Read That Sweet Story,” Children’s Songbook, 56; “Come, Follow Me,” Hymns, no. 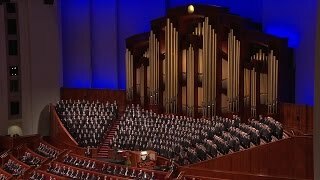 116; “I Feel My Savior’s Love,” Children’s Songbook, 74, arr. Cardon, pub. by Jackman. 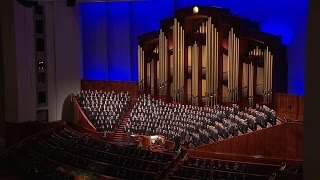 From the November 2015 Ensign — Music by a father-and-son choir from stakes in Orem, Utah; Cory Mendenhall, director; Andrew Unsworth and Clay Christiansen, organists: “Let Zion in Her Beauty Rise,” Hymns, no. 41, arr. McDavitt, pub. 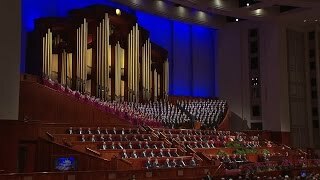 by McDavitt; “Jesus, the Very Thought of Thee,” Hymns, no. 141, arr. McDavitt, pub. 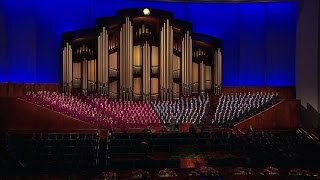 by McDavitt; “Praise to the Lord, the Almighty,” Hymns, no. 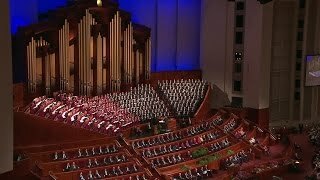 72; “Lord, I Would Follow Thee,” Hymns, no. 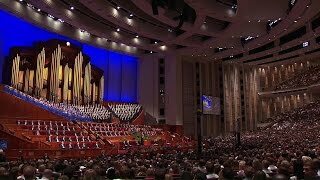 220; “We’ll Bring the World His Truth,” Children’s Songbook, 172, arr. McDavitt, pub. by McDavitt. 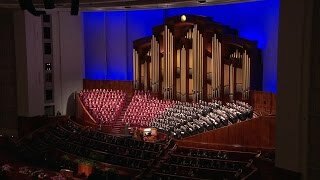 From the November 2015 Ensign — Music by the Tabernacle Choir; Mack Wilberg, director; Richard Elliott and Andrew Unsworth, organists: “Arise, O God, and Shine,” Hymns, no. 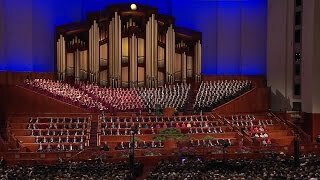 265; “Redeemer of Israel,” Hymns, no. 6, arr. Wilberg, pub. 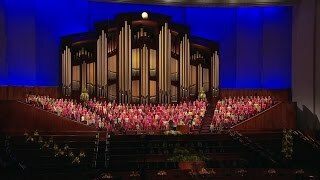 by Hinshaw; “If the Savior Stood Beside Me,” DeFord, arr. 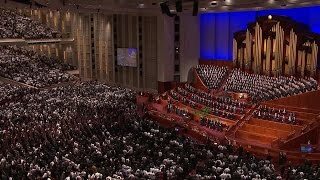 Cardon/Elliott, unpublished; “How Firm a Foundation,” Hymns, no. 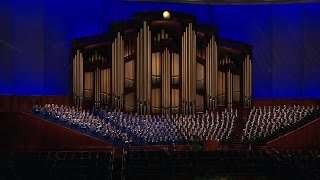 85; “There Is Sunshine in My Soul Today,” Hymns, 227, arr. 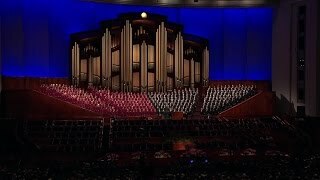 Wilberg, unpublished; “The Spirit of God,” Hymns, no. 2, arr. Wilberg, pub. by Jackman. 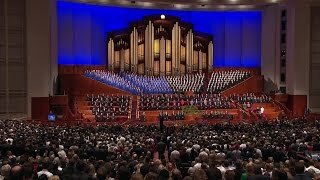 From the November 2015 Ensign — Music by the Tabernacle Choir; Mack Wilberg and Ryan Murphy, directors; Bonnie Goodliffe and Linda Margetts, organists: “Praise the Lord with Heart and Voice,” Hymns, no. 73, arr. Murphy, unpublished; “Our God Is a God of Love,” Cundick, pub. 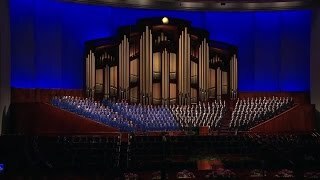 by Jackman; “Rejoice, the Lord Is King,” Hymns, no. 66; “Put Your Shoulder to the Wheel,” Hymns, no. 252, arr. 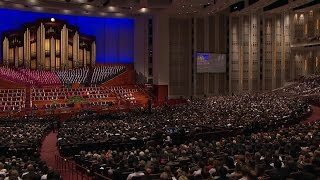 Wilberg, unpublished; “Love One Another,” Hymns, no. 308, arr. Wilberg, unpublished.